The Moors in Europe – Muslim Museum UK – Uncover the 1400 year relationship between Britain and Islam. Explore the history and heritage of Muslims in Britain. The Moors were the medieval Muslim inhabitants of Morocco, western Algeria, Western Sahara, Mauritania, the Iberian Peninsula (most of Spain and Portugal), Septimania (southern France), Sicily (including southern Italy), and Malta. 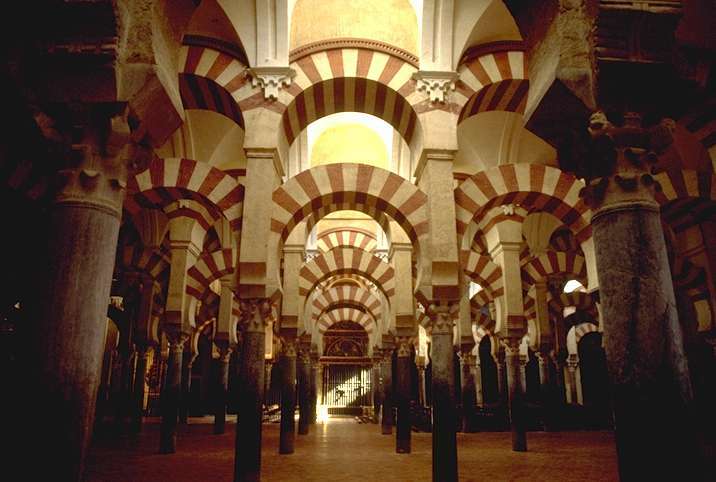 In 711 CE, the now Islamic Moors conquered Visigothic Christian Hispania. 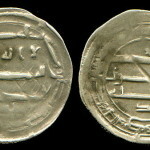 Tariq ibn-Ziyad, brought most of Iberia under Islamic rule in an eight-year campaign. Moving northeast across the Pyrenees Mountains, but were stopped by the Frank Charles Martel at the Battle of Poitiers in 732. The Moors called their Iberian territory Al-Andalus, an area comprising Gibraltar, most of Spain and Portugal, and part of France. 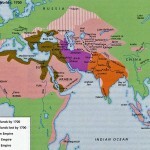 The first Muslim conquest of Sicily and parts of southern Italy lasted 75 years (827–902). The term “Moors” has been used in Europe in a broader sense to refer to Muslims, especially those of Arab or African descent.